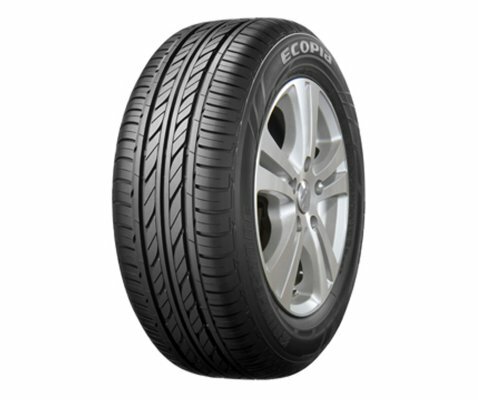 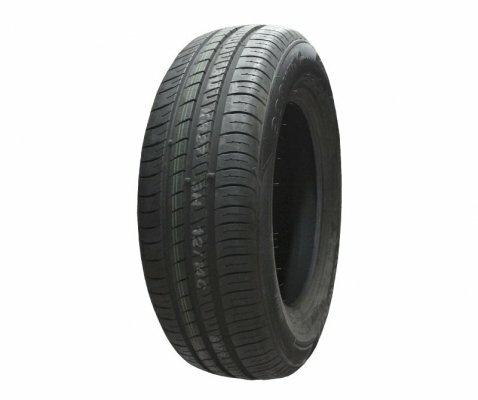 Ecopia EP150 is a tyre that truly reflects Bridgestoneâ€™s advanced technology and commitment to innovation. 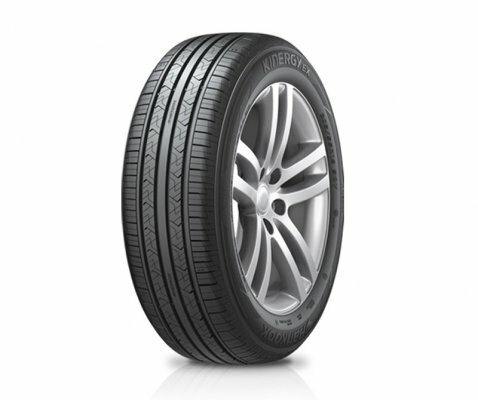 This low rolling resistance tyre is designed to deliver excellent fuel economy and low noise while maintaining Bridgestoneâ€™s renowned safety standards. 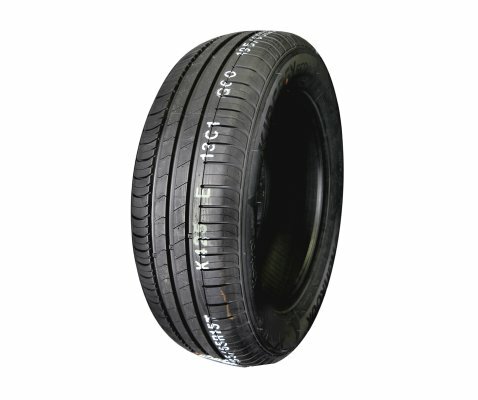 Excellent braking performance and improved fuel efficiency. 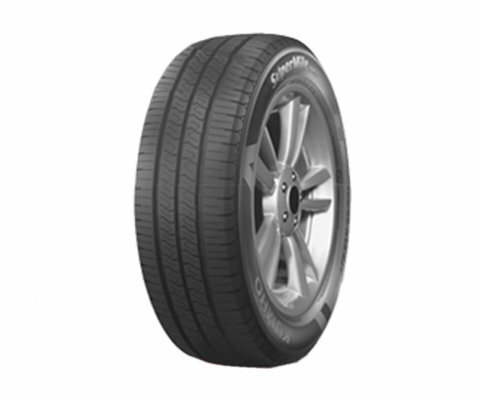 Outstanding fuel economy and exceptional handling in hazardous, wet conditions. 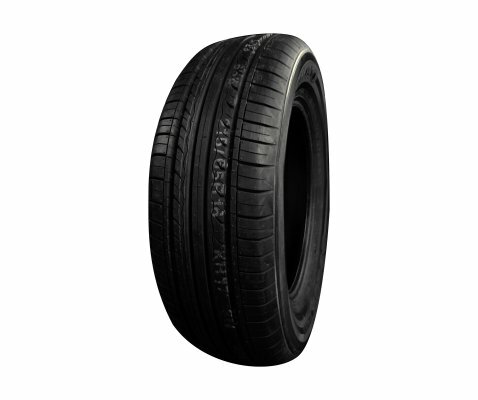 â€˜Silent AC blocksâ€™ reduce road noise while driving, making for a quieter, smoother ride.